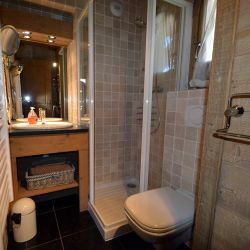 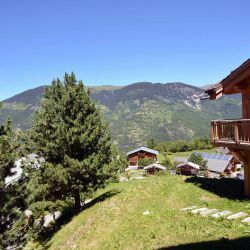 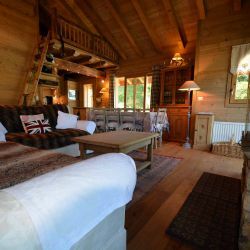 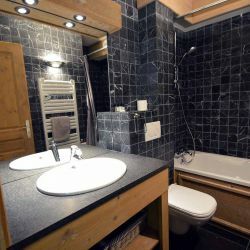 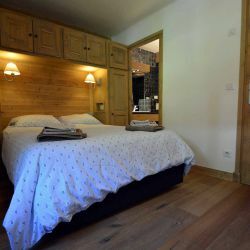 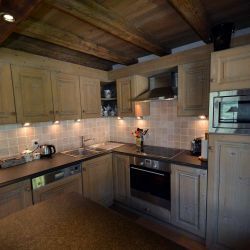 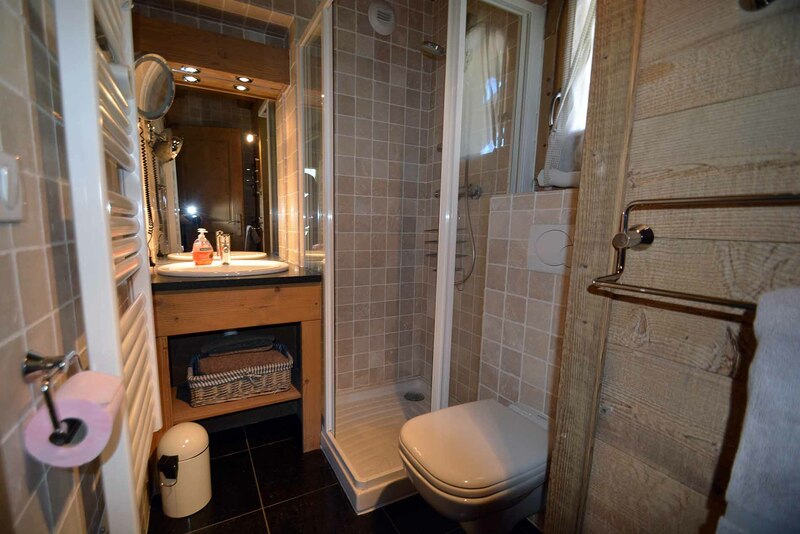 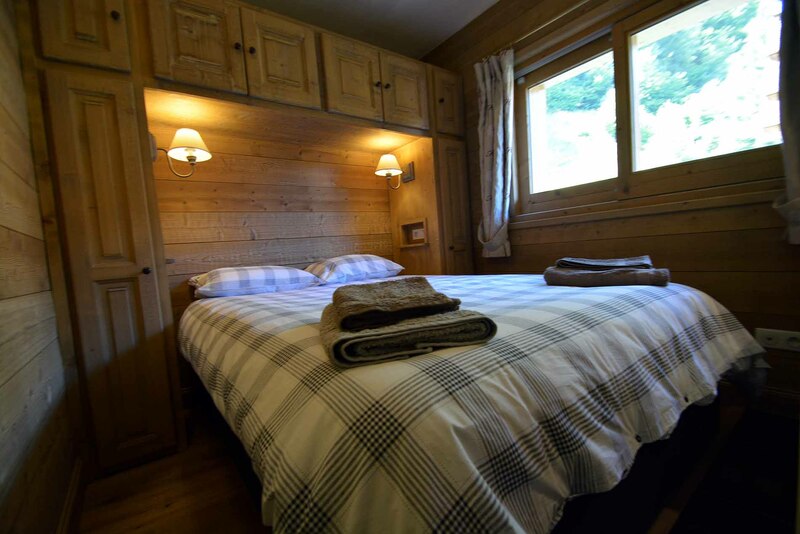 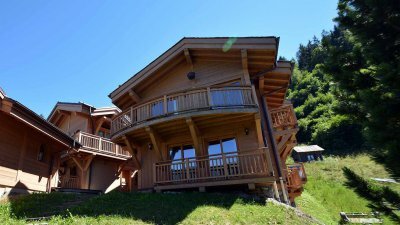 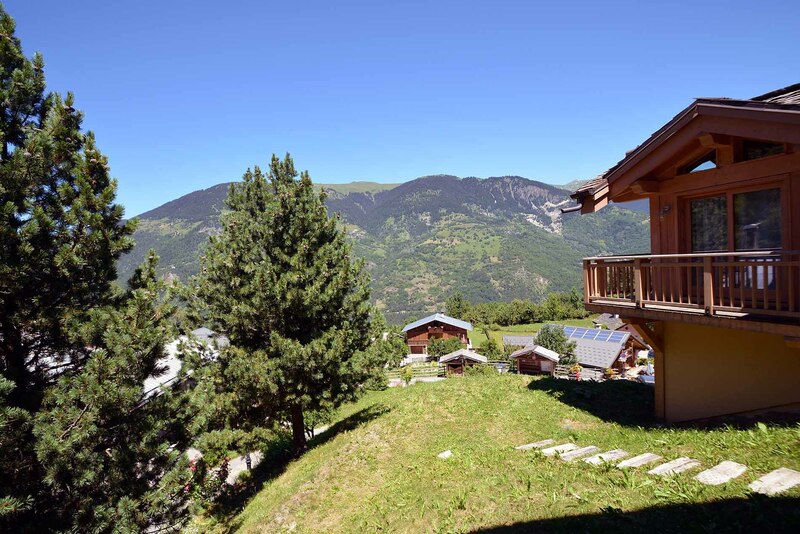 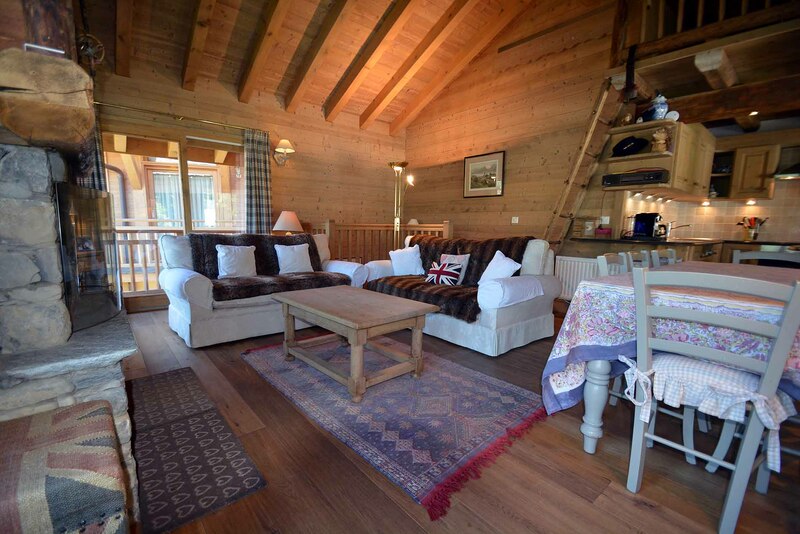 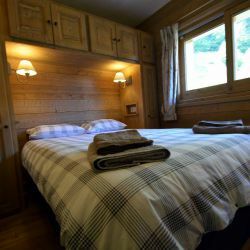 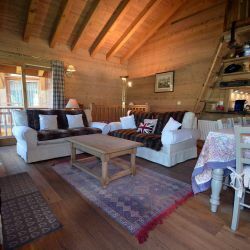 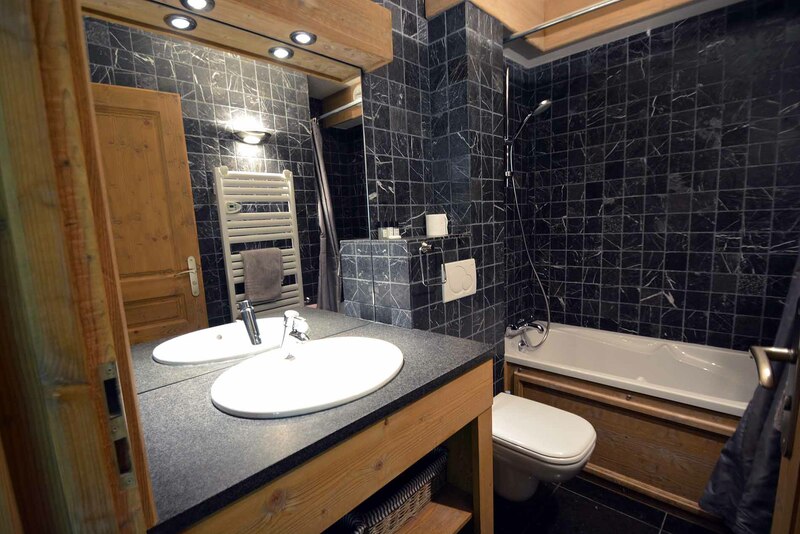 Chalet Flurry is a beautiful 3 bedroom Chalet located in the quiet hamlet of Le Freney only a couple of minutes drive from the ski lifts in Le Praz. 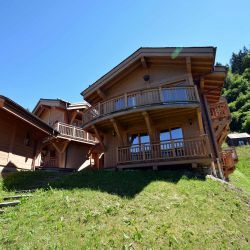 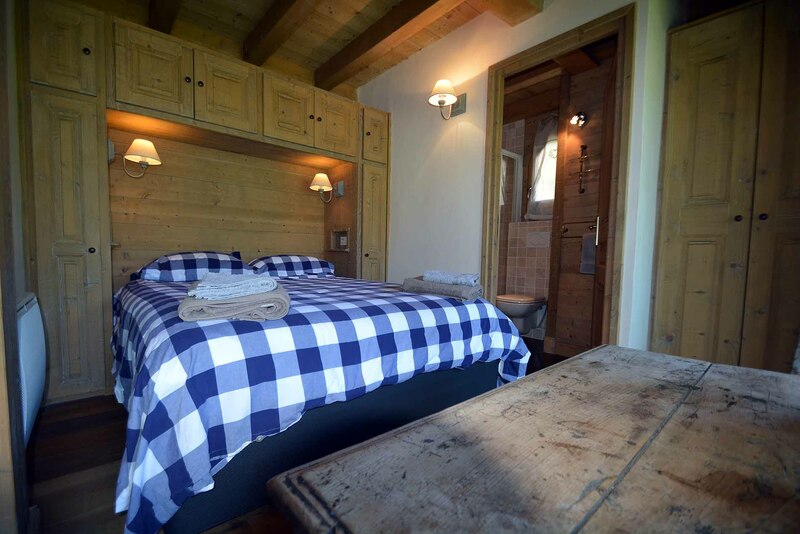 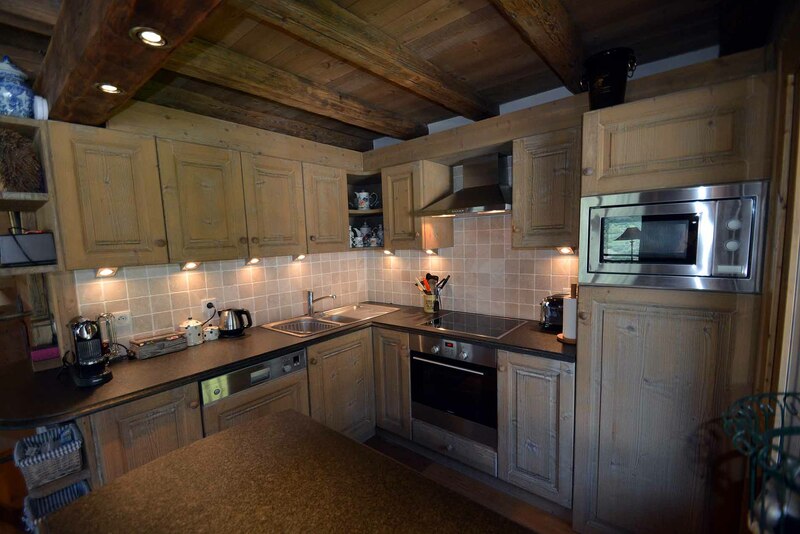 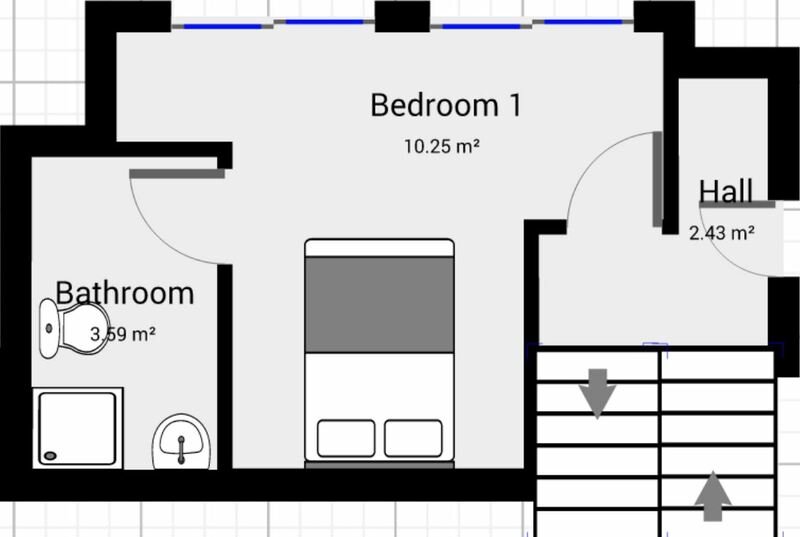 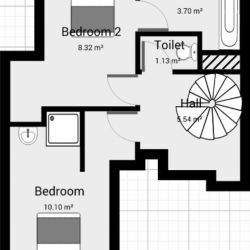 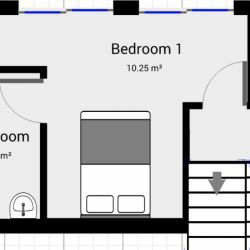 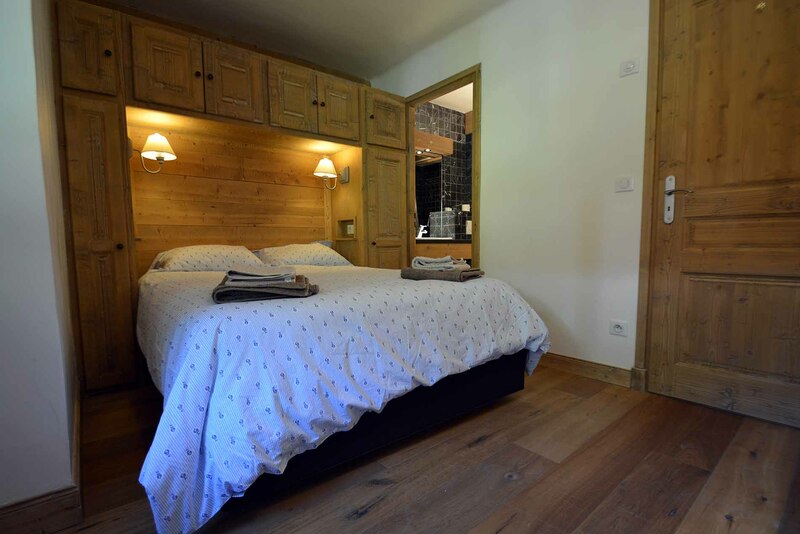 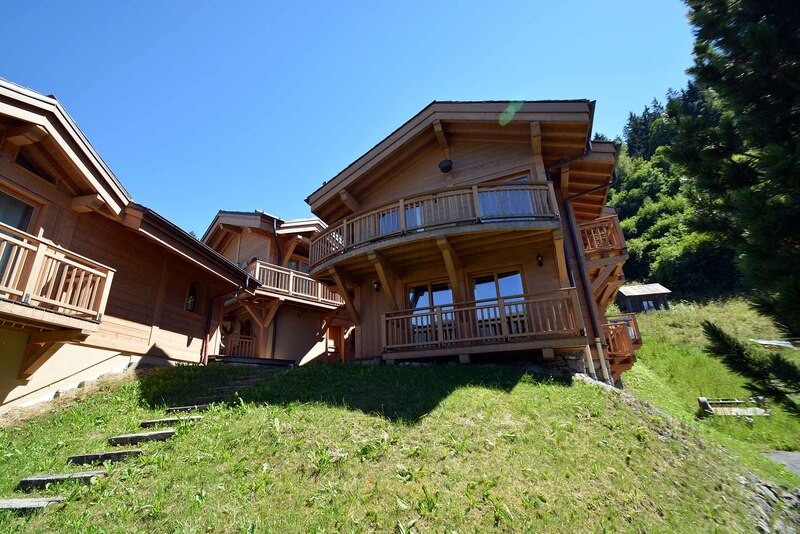 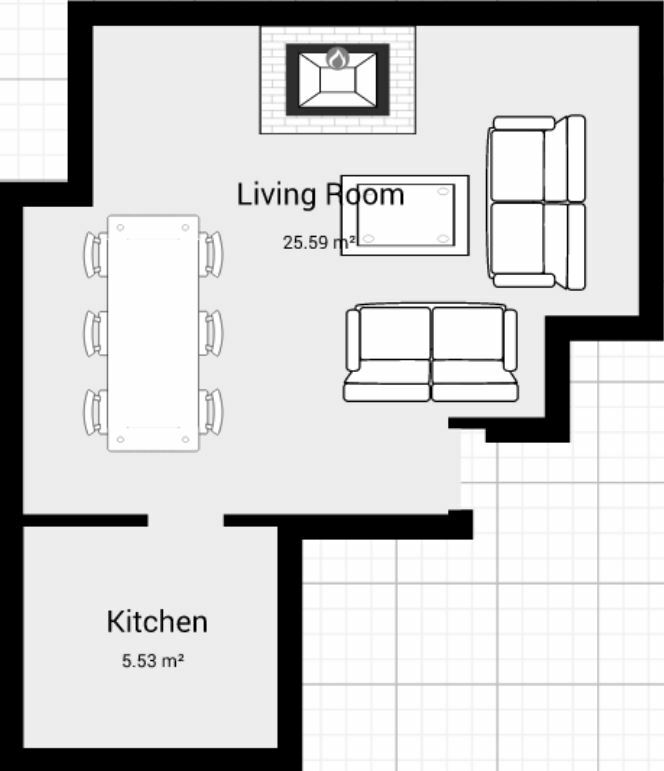 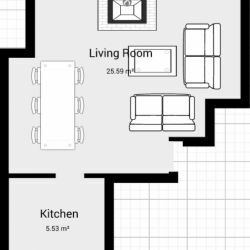 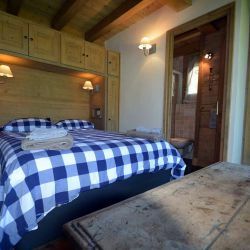 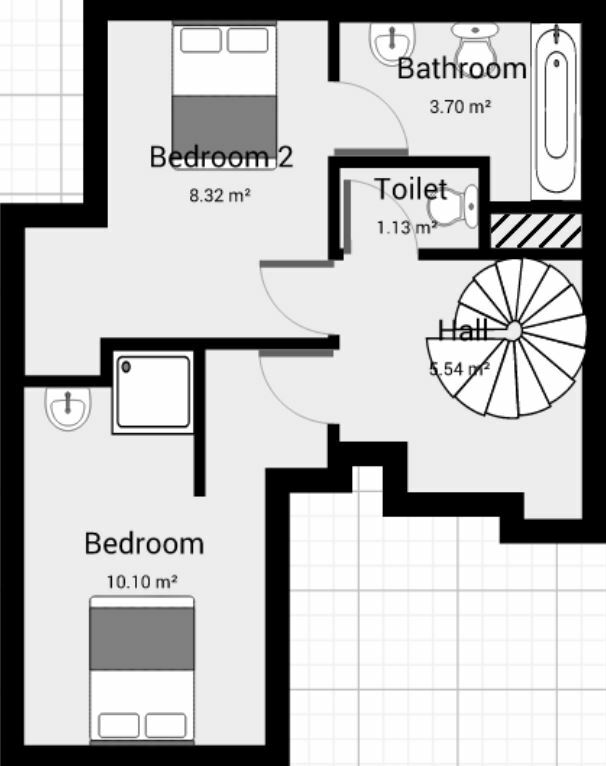 This spacious property has been finished in a traditional alpine style and offers comfort throughout.This chalet is perfect for groups looking to enjoy the world’s largest ski area, without being in the center of the busy resorts. 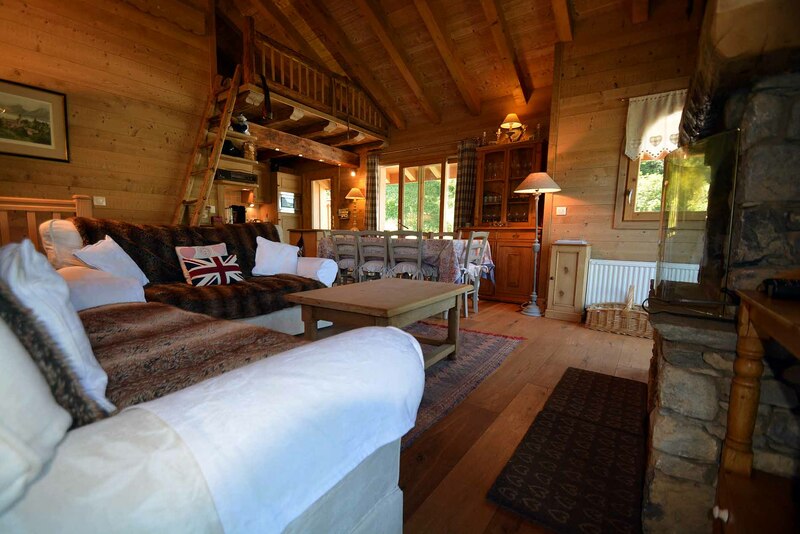 It is the perfect peaceful escape.